If your JBL EON 210P, 305, 315, or, 510 has started to sound dull it might be due to a blown high frequency driver (342423-002X). Most service centers charge a bench charge of about $50.00, plus parts and labor to correct this. 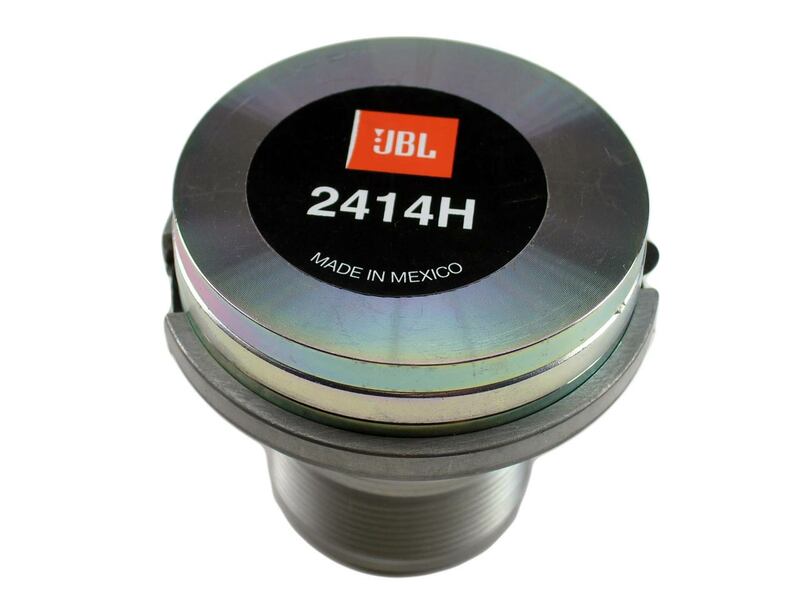 Instead you can purchase a brand new, Factory JBL 2414H driver from Simply Speakers and install the part yourself. This will save you both time and money! We always have the part in stock and will ship it the same you order. Click here to view our entire catalog of Factory JBL replacement parts!